The ZSA held their ninth annual show and sale at Harrison and Hetherington Carlisle. 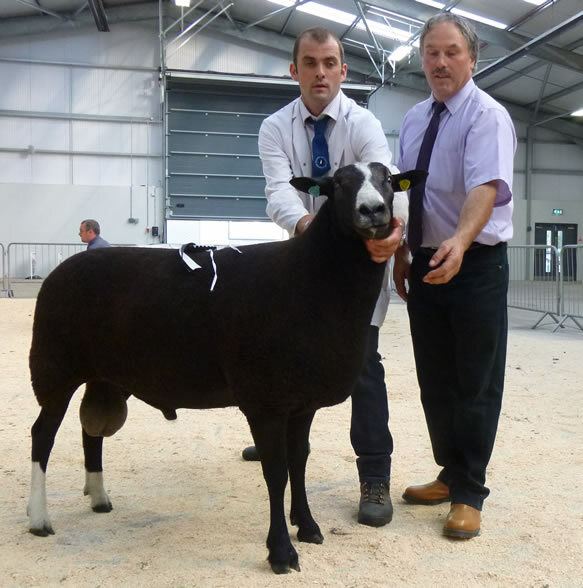 The judge Arfron Lloyd from Derwen had a difficult job with large numbers of quality sheep across all classes. His eventually winners were an almost repeat of last year's!. With the Supreme going to Broomfield Trickster jointly owned by A Baillie,C Crum and G McIntosh he was last year's reserve champion and is bred from an imported sire out of a Mittonvale ewe. Reserve Supreme went to Caroline Anderson's Wallridge Moor Winnie a full sister to last year's Supreme Champion Tameka. This is sired by a homebred tup Wallridge Moor Rob and out of a Homlea ewe. Reserve honours in the male classes went to K & S Cowin's shearling ram Hellstanes Wizard sired by Homlea Superior and out of a Guilden ewe. 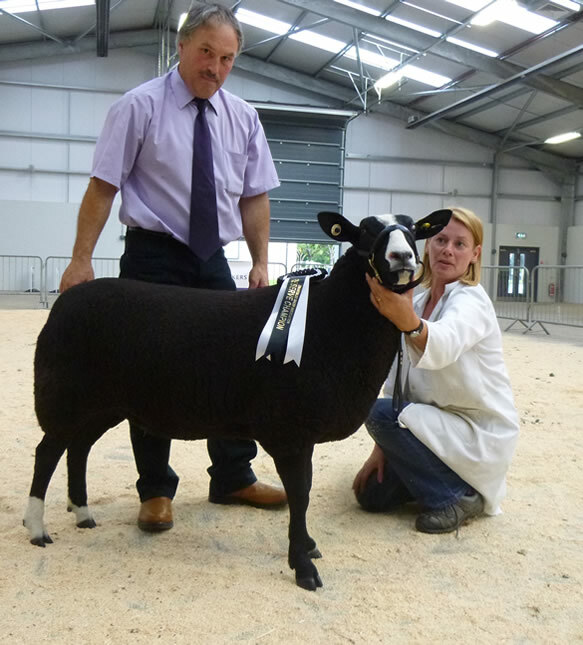 While in the females reserve was taken by Martin and Sophie Preston's ewe lamb GreenHill Aphrodite sired by Woodston Pedrog and out of a hombred ewe.